91% NOW AVAILABLE ON DVD! Also available to stream/download on the below sites. 91% of Americans are for comprehensive background checks. Call your representative today and demand comprehensive background check legislation. Share and support this documentary project. 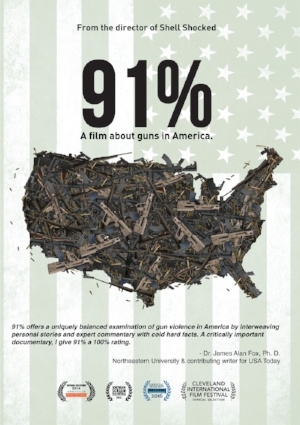 In the documentary 91%, a handful of U.S. gun violence victims tell their heartbreaking stories of loss, pain, and a heroic search for hope in a nation stalled in a senseless gun control debate. Sign up for news about 91% and guns in America. Dec 19, 2016 New Press, Promo Video, & 91% Expands Its Digital Release! Aug 17, 2016 91% hits iTunes on August 23rd! 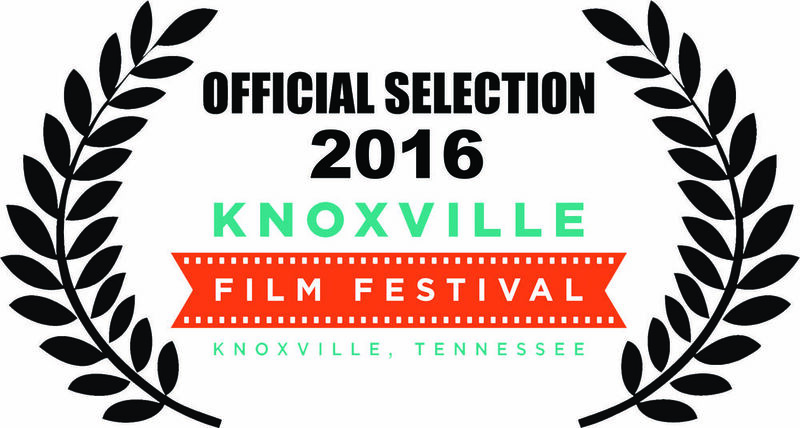 Jul 22, 2016 91% @ Knoxville Film Fest + more press! Jun 28, 2016 Another review of 91% + more screenings! Jun 3, 2016 91% gets its first official review!